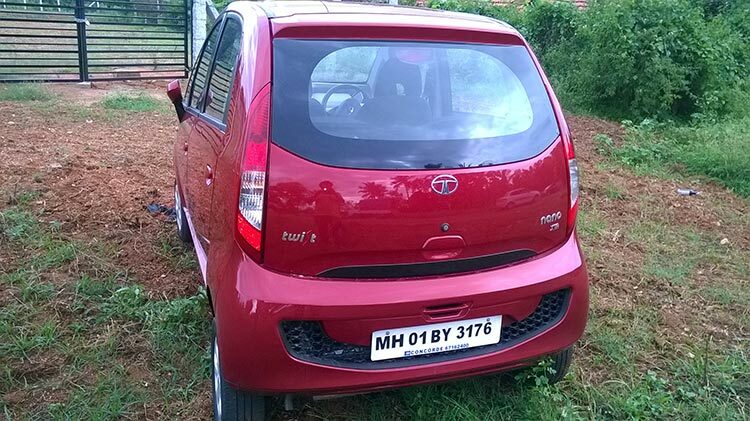 The car which we got is the top-end variant of GenX Nano which the company calls as XTA which is equipped with Automated Manual Transmission mated with 5-speed gearbox. 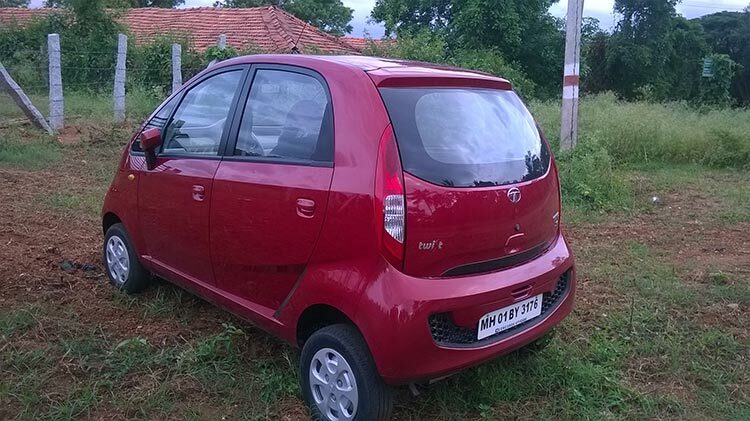 Best suited for long drives (distance of around 100 to 150kms) It is a good travel car as it small in size. Sports mode and Creep mode works as advertised. 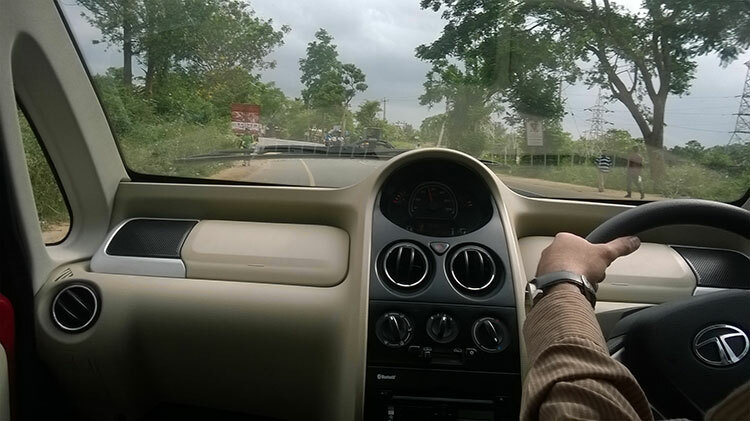 Overall, we liked the car. 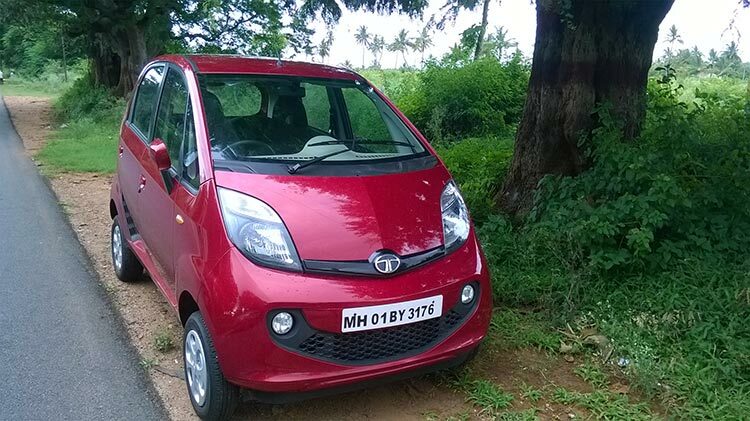 If you are a scooter or motorcycle owner planning to own your very first car, this can be a GO-TO car – It is within your budget, comes with automatic gearbox, it is small and can crawl through any streets in India and most importantly a Tata brand. If you are wondering if this review is too small for you to make a decision to buy then check out all key features of Nano GenX Easyshift which we posted earlier and give a second thought! 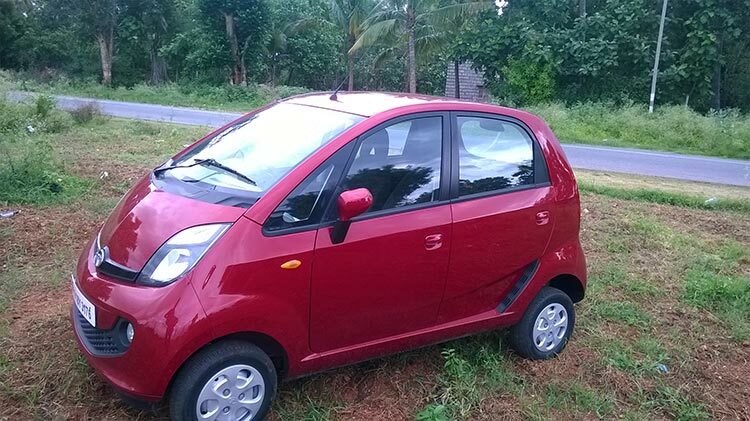 You can find all the photos taken during the test drive on Flickr.